Incredible bargains at Superdrug today. 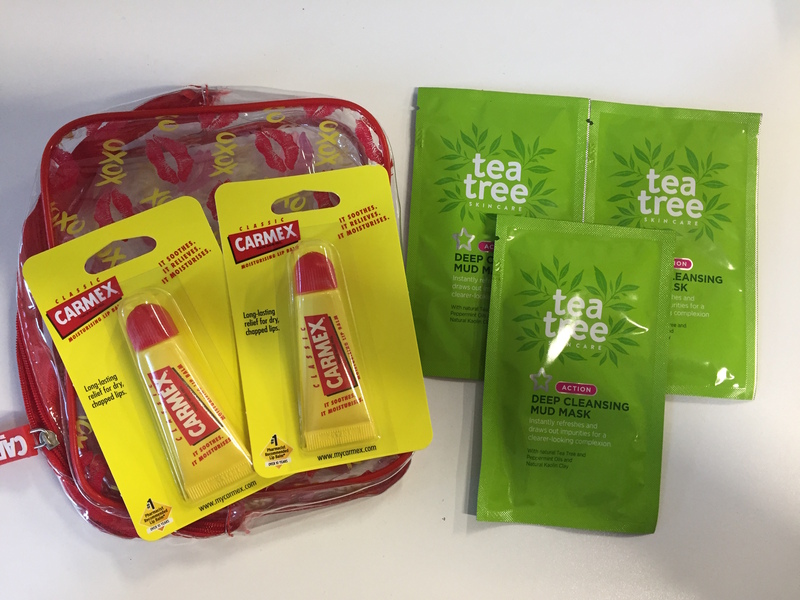 As part of their buy three skincare products get a Carmex lip kit for free, we spotted these face masks in a clearance sale for 22p each. So we bought three for 66p and are now proud owners of two free tubes of Carmex and a makeup bag.